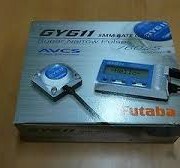 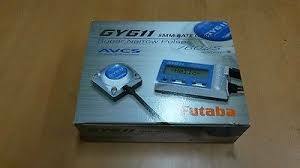 This is the Futaba GY611 Gyro w/ SMM Technology and Futaba S9256 Digital Servo! 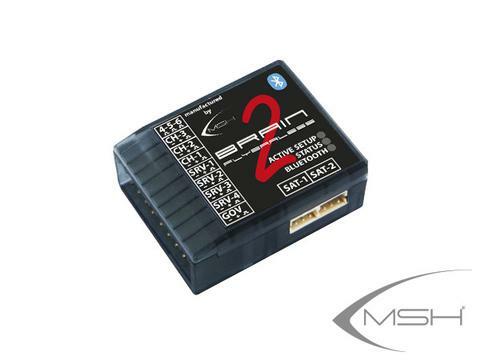 Newest generation SMM (Silicon Micro Machine) technology and a low-back aeroform case enhance vibration resistance and neutral characteristic. 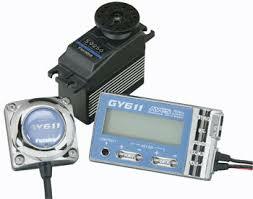 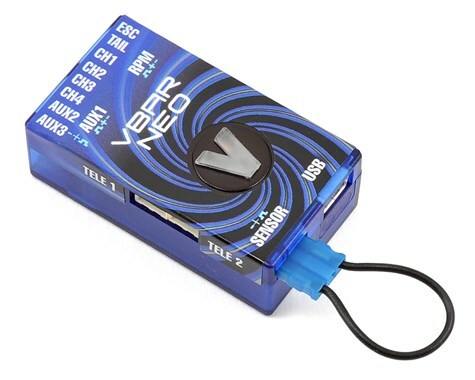 The GY611’s highly precise angular velocity sensor allows the AVCS to perform even better, minimizing rudder neutral position drift and eliminating the need to trim the rudder during flight.This feature is the equivalent of heading hold, except that it utilizes a gyro sensor that’s more accurate and less susceptible to vibration than conventional piezo gyros. 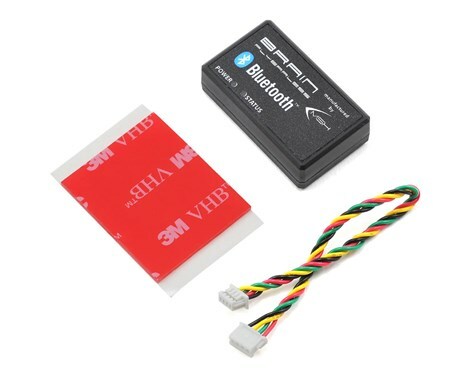 It continually sends control signals to the servo , even when the tail is not moving, for extremely low temperature drift and more positive control for hovering and flying in crosswinds. 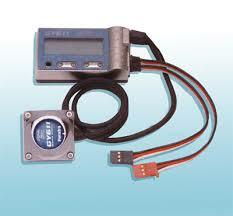 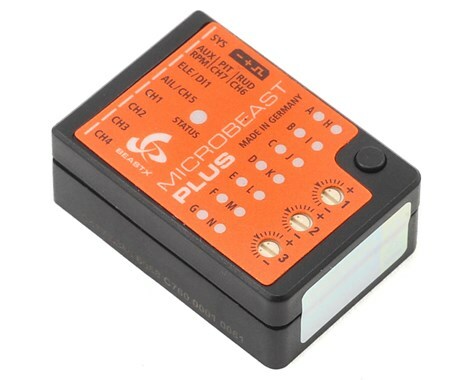 The high-resolution 12-bit Analog to Digital accurately converts the sensor output to a digital signal. 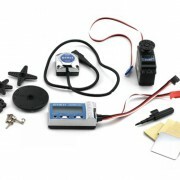 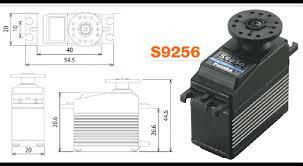 A super narrow pulse (760µs) drive system greatly improves servo response; high-speed processing boosts gyro response. 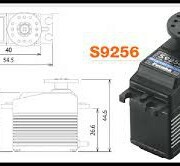 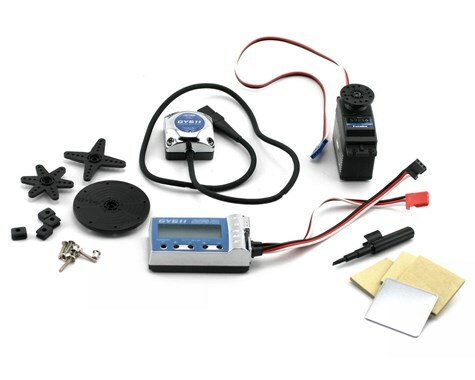 Includes a high-response S9256 servo that’s compatible with the super narrow pulse drive and features an alumite case with heat sink. 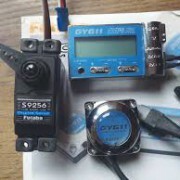 It’s ground-breaking Futaba innovation, resulting in a line of helicopter gyros and servos like nothing you’ve ever seen. 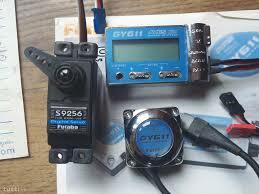 The new GY series gyro feature several high-tech advantages over conventional piezo engineering that make R/C helicopter flying even more stable and reliable. 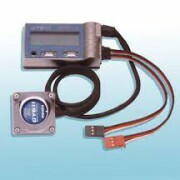 High-resolution 12-bit Analog to Digital accurately converts the sensor output to a digital signal.